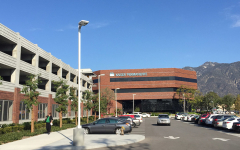 The new parking structure for the Kaiser Permanente Medical Office Building (MOB) in Pasadena, California is an integral part of a major renovation to convert the existing 150,700 SF multi-tenant office building into a facility for Kaiser’s exclusive use. The structure, including 51 surface parking spaces, is located within an extensively landscaped site. 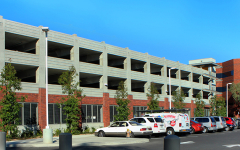 The parking structure is designed to be complementary to the existing office building and includes many of the special elements of that building, including an articulated brick veneer colonnade and a prominent elevator tower with storefront glazing facing the exterior. The glass-back elevator enhances patron security and at the same time reflects the glazing panels on the existing building. 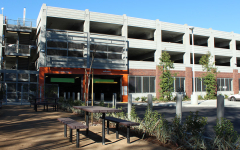 Many sustainable features are included in the project such as a rainwater garden/filtration trench, and a drought-resistant, vegetated bio-swale system to collect and filter rain water from the parking structure and other run-off. 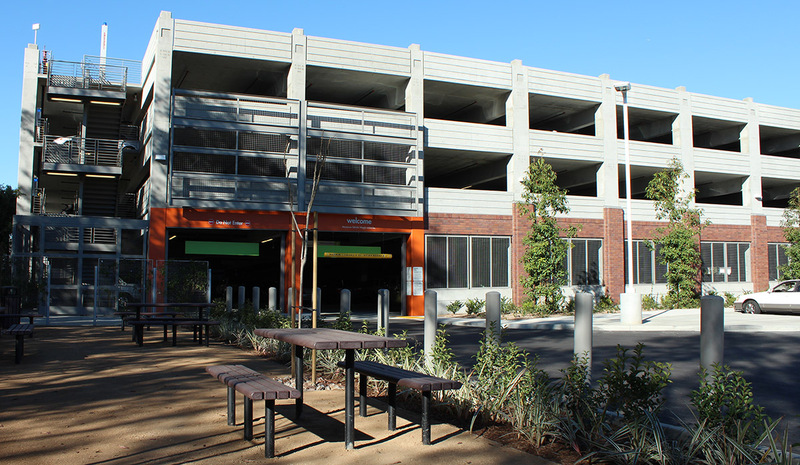 The site improvement also includes a lunch area together with an aesthetically designed trash enclosure/recycling building which echoes the design elements of the parking structure. This project was constructed on time and within budget, meeting the urgent demands of the facility. 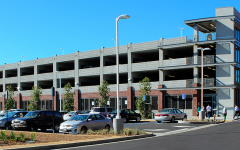 The overall site improvement has transformed the existing building and parking lot site, which allows for expansion of the existing facility and future growth. This project has become part of an exciting urban core which delivers important health care service to the City of Pasadena’s communities.